This bag marks the end of my first year with Ipsy. With that being said, I have to say I was kinda disappointed. I think that this bag has probably been the most disappointing one all year. I really liked this. I thought it was cute and pretty useful. I’ve read other people’s comments on it and many do nothing but complain. They say that it’s too small to hold anything, but I don’t understand, it’s supposed to travel size. It’s purpose is to a palette where you can store small shadows and what not in case of an emergency. It’s supposed to compact so that you can just toss it in your purse and go. 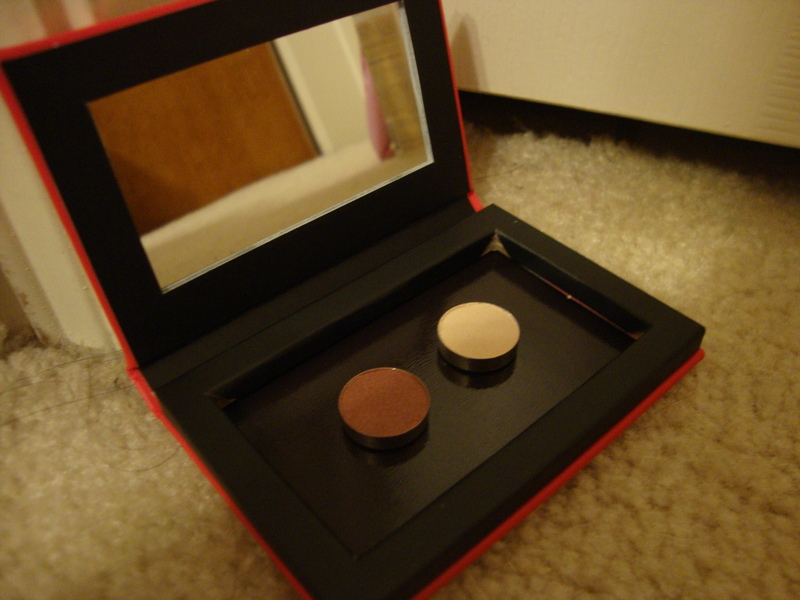 Ipsy included two mini shadows from Yaby so that you can place them in the magnetic palette. 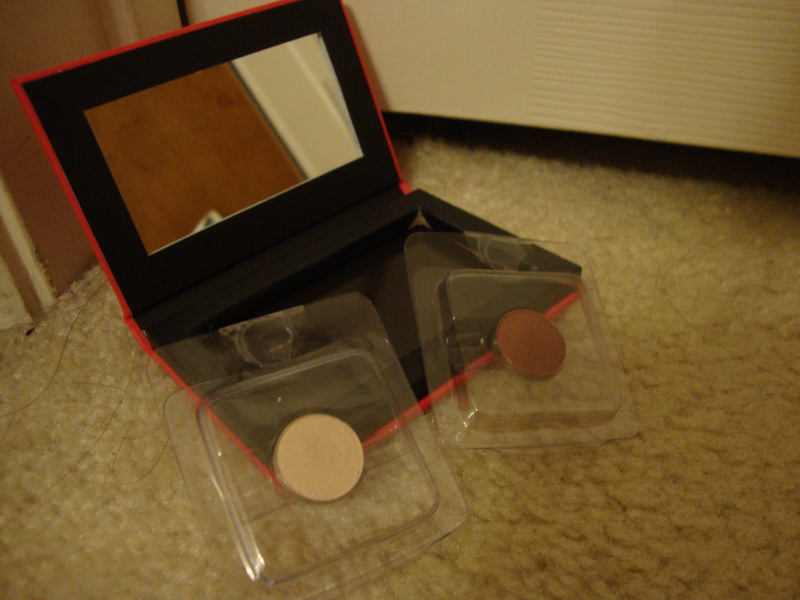 Of course, you can also depot your own makeup pans and place them inside. Besides makeup, you can also place bobby pins and safety pins, which is great idea. I don’t like either of these shadows. They aren’t very pigmented, especially Azalea Petal, which appears to be a pretty mauve-y/pinky color. As you can tell from the picture, the color barely shows up on my finger, and I was pressing hard. As for Seashell, the color is okay. 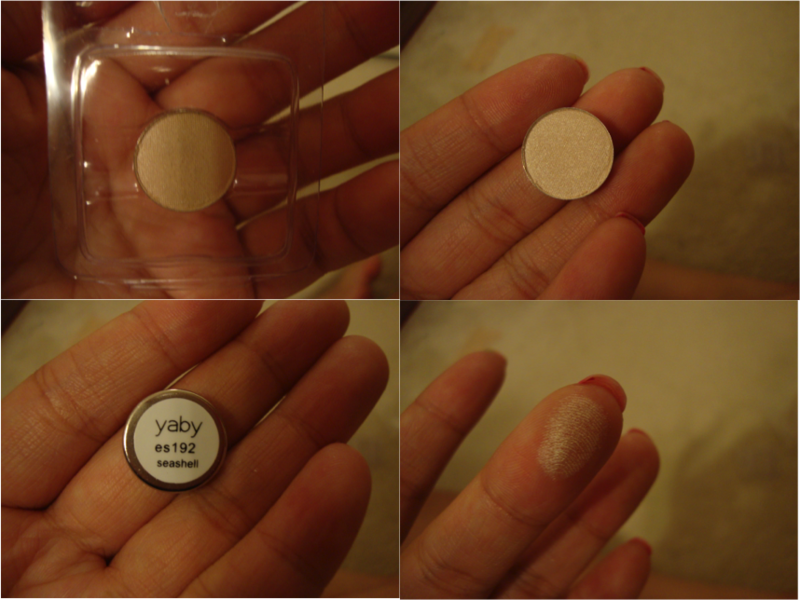 It’s a creme-y, pink shimmer that would be really pretty as a highlight. 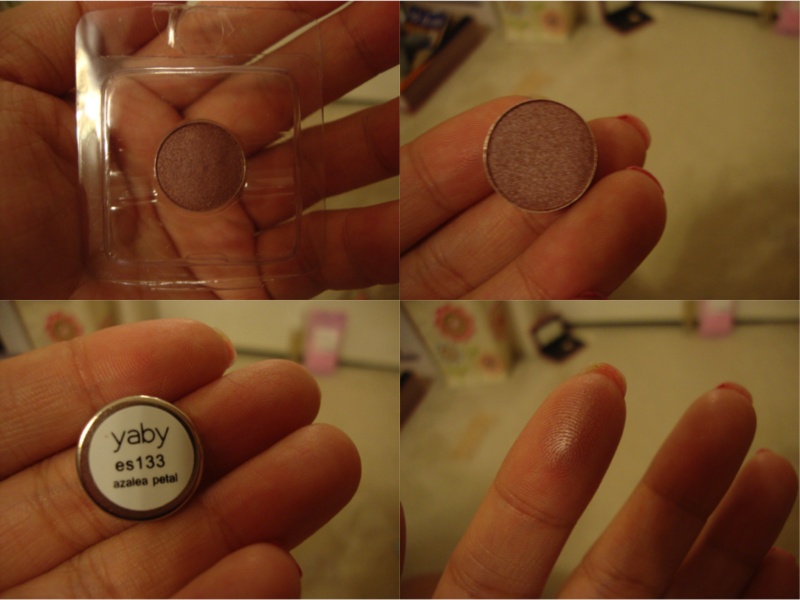 In general, this color is much better than Azalea Petal, but I won’t be using either. I’ll probably just give them away. The colors aren’t so awful that I can’t use them, but since the pigmentation isn’t the greatest, I don’t know if they’ll even show up on my medium skin tone. I think they would be okay on a fair skinned person. To me, it smells like a combination of cucumber and Olay face lotion. As for the wipes, I tried one and it was okay. Nothing special. 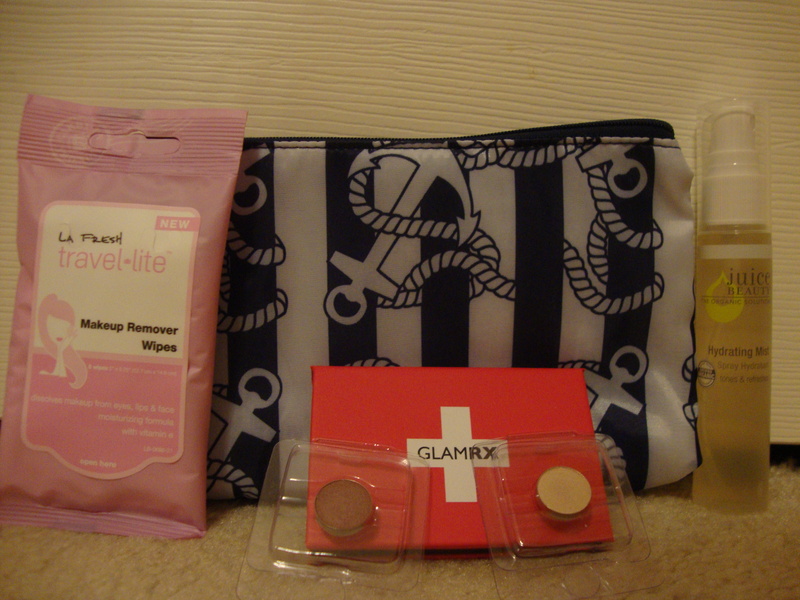 This is the second time I’ve received wipes in a Ipsy bag, and I don’t really understand why. 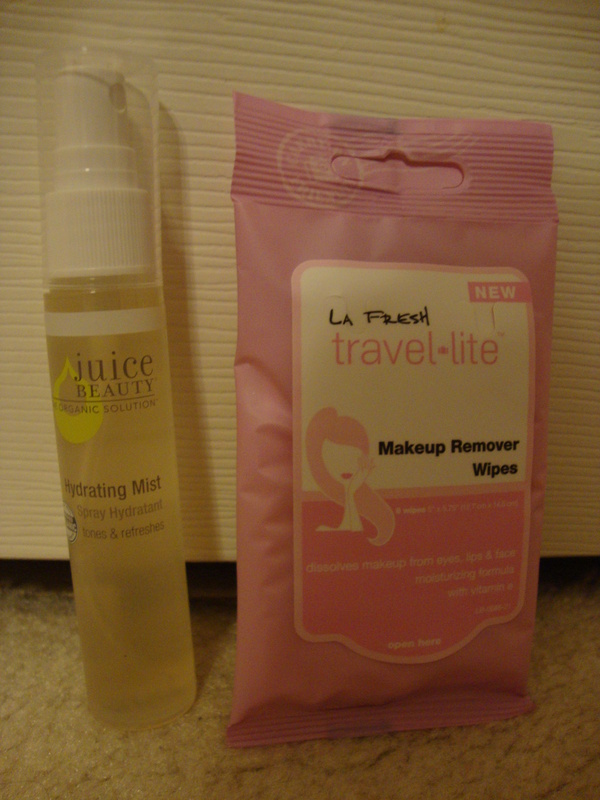 Yes, they’re great for travel and, I wouldn’t have tried them without being included in here because I use the ones from Target, but I don’t really consider them beauty items… if that makes any sense. I would rather they give eye makeup remover, like the liquid kind or even better nail polish removing wipes. I guess I feel like if they’re going to include an item like this, it should be something that people wouldn’t pick up on their own like nail polish wipes, or something that can be comparable. I kinda feel like all makeup removing wipes are generally the same. I don’t think I’ve tried one that’s better than another, but maybe I just haven’t tried enough. Anyways, that’s it for this month’s bag! If you’ve read some of my other posts, you know that I’ve debated whether or not I’m going to stay with Ipsy or switch over to Birchbox. After doing some research, I think I’m going to stick with Ipsy, but I gotta ask my mom first >.< But, if you would like to read posts on Birchbox packages or other subscription services like SquareHue or Beauty Army, check out Kristin at Must Have Boxes; her blog is wonderful! How did you feel about this month’s bag? Did you have any favorites? Thanks for the shout out! 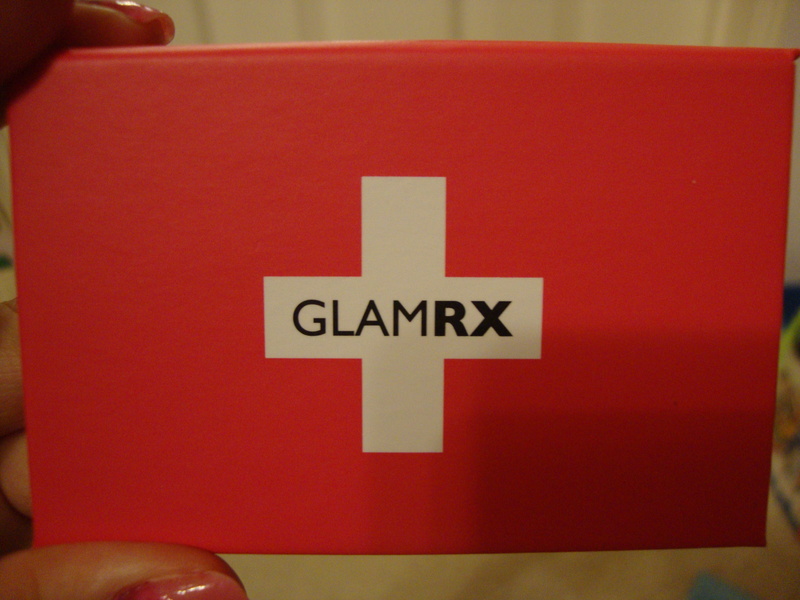 I’m passionate about products that make women look and feel beautiful, and I love sharing my beauty box reviews. I thought the March Ipsy bag was pretty good, except for the eye shadow. Ipsy vs. Birchbox is a hard choice. 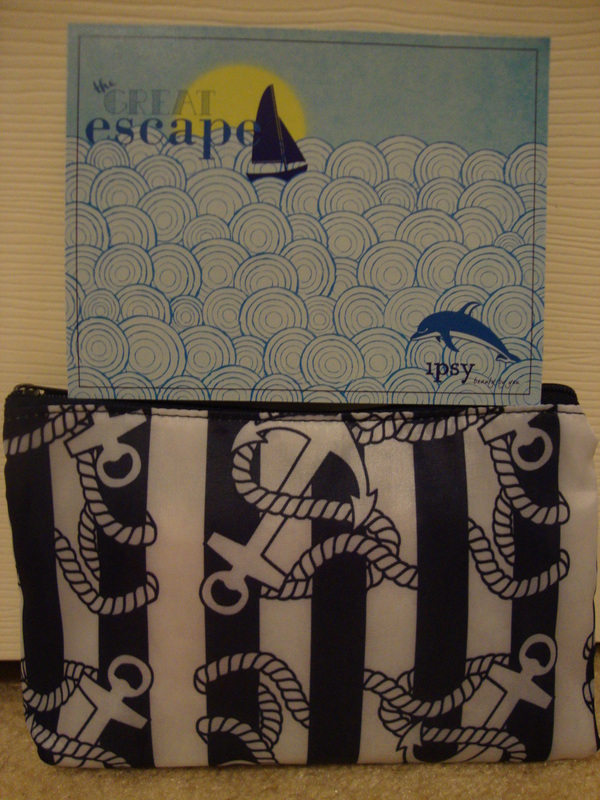 Birchbox can be very inconsistent, but I received an amazing box from them this month. Looking forward to reading more of your reviews :).